Topeka ? 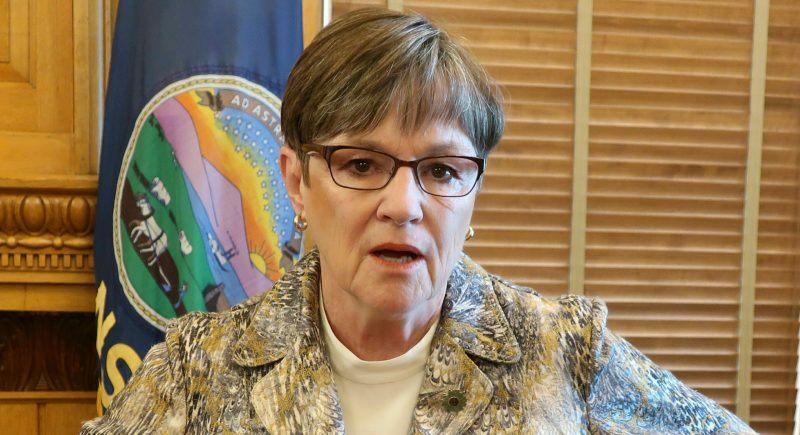 Opponents of state regulation of abortion clinics told a House committee Tuesday that abortions are among the safest surgical procedures in the nation and don’t require new standards set by the Legislature. 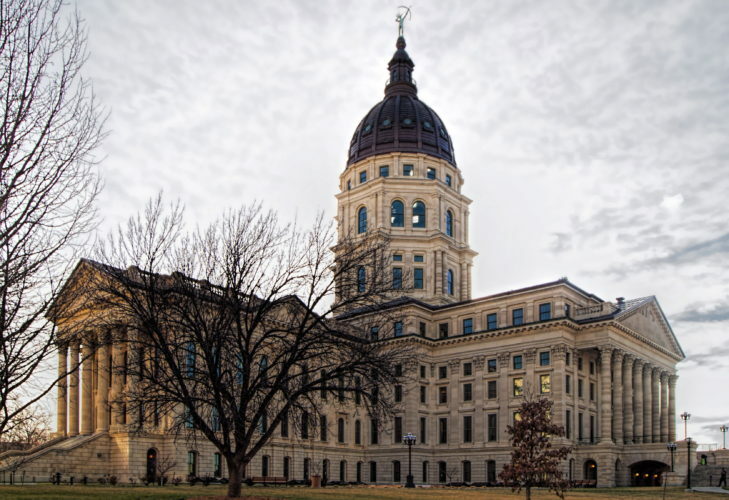 The House Federal and State Affairs Committee is considering a bill that would set minimum standards for abortion clinics and put them under the supervision of the Kansas Department of Health and Environment. It’s the same measure that Gov. Kathleen Sebelius vetoed last year. She said medical personnel are more qualified than legislators to set safety standards. Opponents of the bill testified that state standards would endanger the lives of women. Proponents argued Monday that the lack of standards could prove deadly for women. 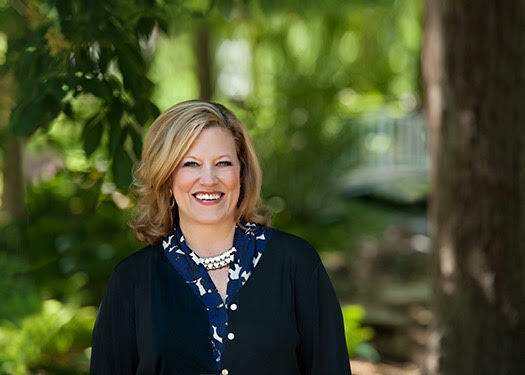 Jennifer McAdam, spokeswoman for Planned Parenthood of Kansas and Mid-Missouri, said the bill is an attempt by abortion-rights foes to limit access to abortions and ultimately close clinics. 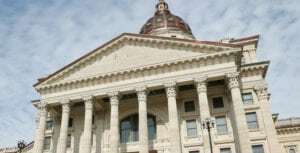 She said there have been no deaths caused by abortions in Kansas, and only a few complaints are filed each year against abortion providers. Because most abortions are performed in an office or clinic setting, abortion clinics are treated like doctors’ offices, governed by the state Board of Healing Arts. State law does not require the board to conduct inspections. The bill orders the Department of Health and Environment to set minimum standards for clinics’ supplies, equipment, lighting and ventilation, as well as minimum sizes of interview rooms, bathrooms and dressing rooms. 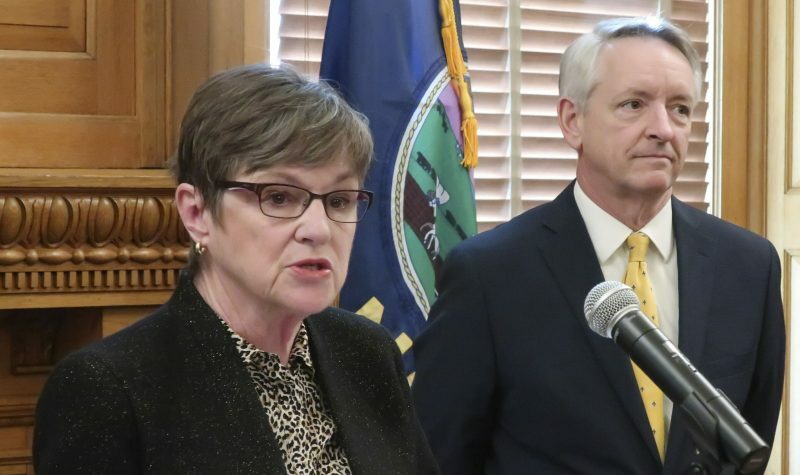 The bill also requires that every clinic have a doctor as its medical director; have a female staffer present during any procedure done by a male doctor; and have ultrasound equipment if it offers abortions after the 12th week of pregnancy. Mark Pederson, manager of an abortion clinic in Kansas City, Kan., said supporters of the bill want to cast women who go to an abortion clinic as frail and unable to speak out for themselves.